Sweat Il y a 86 produits. 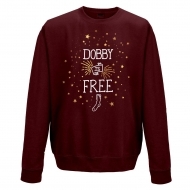 Sweat Harry Potter, modèle Dobby Is Free. 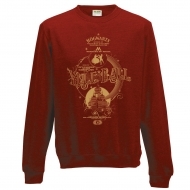 Sweat Harry Potter, modèle Yule Ball. 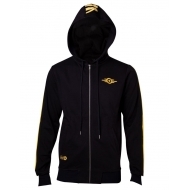 Sweat à capuche Fallout 76, modèle Vault-Tec. 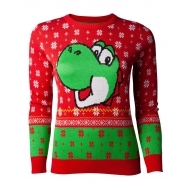 Sweat Nintendo, modèle femme Christmas Yoshi. 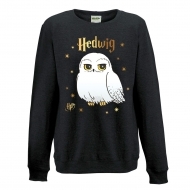 Sweat Harry Potter, modèle Hedwig Stars. Sweat Harry Potter, modèle Magical Time. 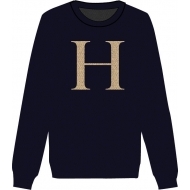 Sweat Harry Potter, modèle Happy Hogwarts. 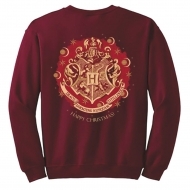 Sweat Harry Potter, modèle Happy Christmas. Sweat Harry Potter, modèle Christmas Ron. Sweat Harry Potter, modèle Christmas Harry. 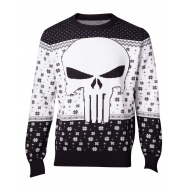 Sweat Marvel Comics, modèle Christmas Punisher. 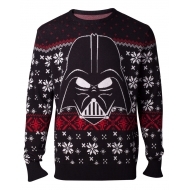 Sweat Star Wars Solo, modèle Christmas Darth Vader. Sweat Harry Potter, modèle Christmas Deathly Hallows. 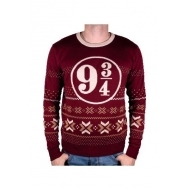 Sweat Harry Potter, modèle Christmas Platform 9 3/4.